Syracuse football has been looking for a running back to add to its 2018 class recently, and now has a commitment from Mississippi Jarveon Howard. Howard is the second running back to commit to the Orange in the 2018 class. SU offered him a scholarship the Thursday after, and less than a week later he committed. He joins Akeem Dixon, who committed in May but chose not to sign his National Letter of Intent in November. 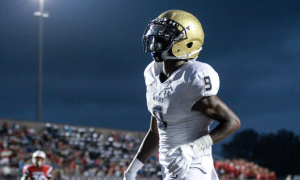 Howard had received plenty of interest from schools in the Southeast, including his offers from the SEC’s Mississippi State, Ole Miss and Tennessee. LSU and Alabama have also shown interest. He is a three-star recruit who is ranked as the No. 50 running back in the 2018 class. He is Syracuse’s fifth-highest ranked recruit in SU’s class, per 24/7 Sports. Howard is only 5-10, but makes up for his lack of size with a 200-pound frame. He has the speed to burst into the second level, and once there can break tackles to keep himself on his feet for extra yards. 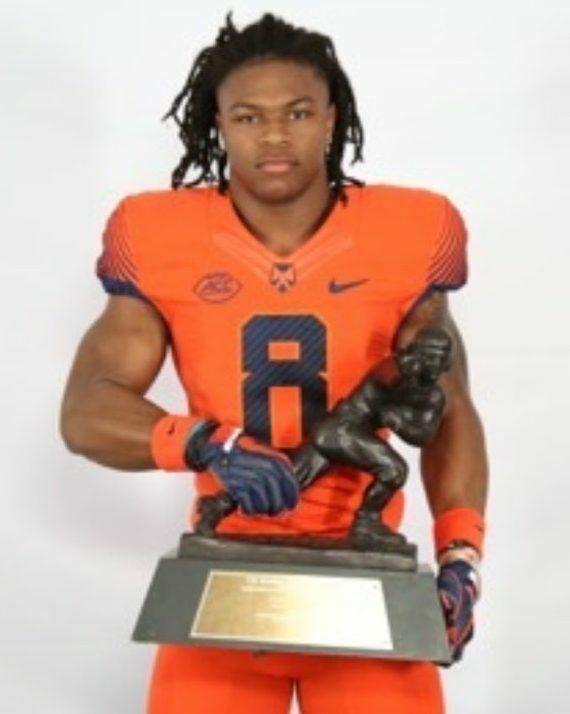 Syracuse had a junior, sophomore and freshman running back who all saw time this season, so playing time for Howard won’t be as easy to come by compared to freshmen backs in the past few years. Moe Neal and Markenzy Pierre will both still be on the roster for the next two seasons, so Howard will have plenty of competition for touches when he gets to the Hill. Howard’s commitment could out of the running for four-star running back Mychale Salahuddin, who took an official visit to SU the same weekend as Howard. Three running backs would be a crowded class and a player with the options of Salahuddin won’t like the combination of questionable playing time and a questionable level of team success and exposure. Syracuse still has offers out to other running backs, but none are ranked as high as Howard. Syracuse’s 2018 recruiting class stands at No. 45 int he country and eighth in the ACC, per 24/7 Sports. 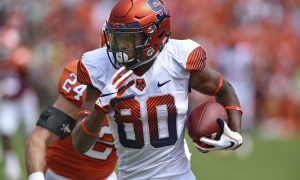 Redshirt Report: Who Does Syracuse Have To Decide On Soon? In or Out? Where Do Bracketologists Have Syracuse For The NCAA Tournament?